One of the interesting traditions during the Chinese New Year (CNY) celebration is that you simply should not run out of food. We, Chinese believe that there must be an excess of it, there is a saying in mandarin ‘Nian Nian You Yu’. This signifies abundance and prosperity and sets the tone for how the rest of your year might be. With the massive amount of roasts and special dishes making their appearance during the Chinese New Year, most families tend to have enough leftovers to last them over the week. Don’t worry, there’s plenty that can be done with roast meats and other leftovers if they are properly kept in the refrigerator and can be cook or recycled into a new dishes. Food storage before and after a meal plays a key role in keeping food clean and safe for human consumption. Therefore always look for refrigerators designed with multiple compartments for appropriate storage of different foods because it’s imperative to keep raw meat and seafood away from foods that will be eaten uncooked, such as salads, fruits and bread. Food that won’t be cooked before consumption will not have any bacteria on them killed, so preventing contact with dripping juices from the meat onto ready-to-eat foods is paramount. Leftovers should be cooled as quickly as possible, or within 90 minutes, so when you are in a market for a new fridge look for one that comes with a quick freeze and fast chill mode that lowers the temperature of the fridge quickly and helps to cool or freeze items faster. 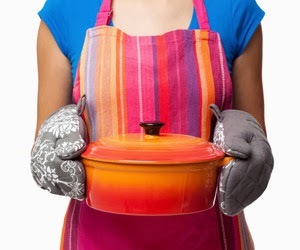 This helps to keep the food safe while preserving the flavour and texture of the food. 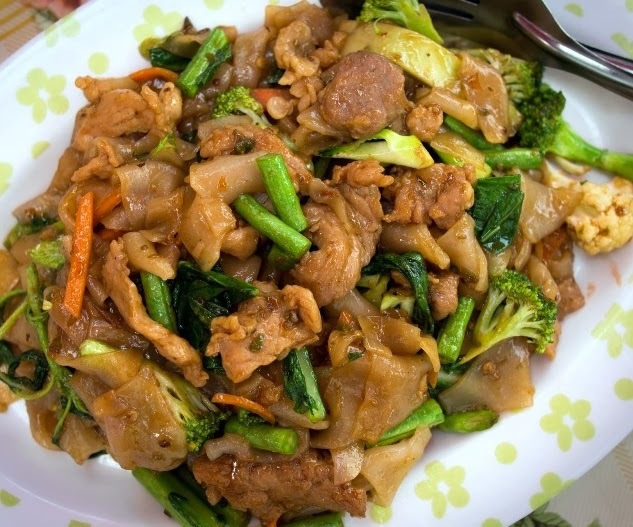 Pork works well in any recipe that also features chicken, so just shred the leftover meat and you have the perfect key ingredient for a number of delicious stir-fries. Throw in some onions, garlic, soya sauce, sesame oil and vegetables of your choice (those could be the leftover vegetables too) and serve over freshly made fragrant rice. Alternatively, heat the leftover white rice together with the stir-fry for scrumptious fried rice. If you are more of a noodles person, you can throw in some meehoon or mee and mouth watering fried noodles and dishes like Pad Thai. I am sure during CNY you might get bored of eating Chinese food everyday so Thai is a good option too. 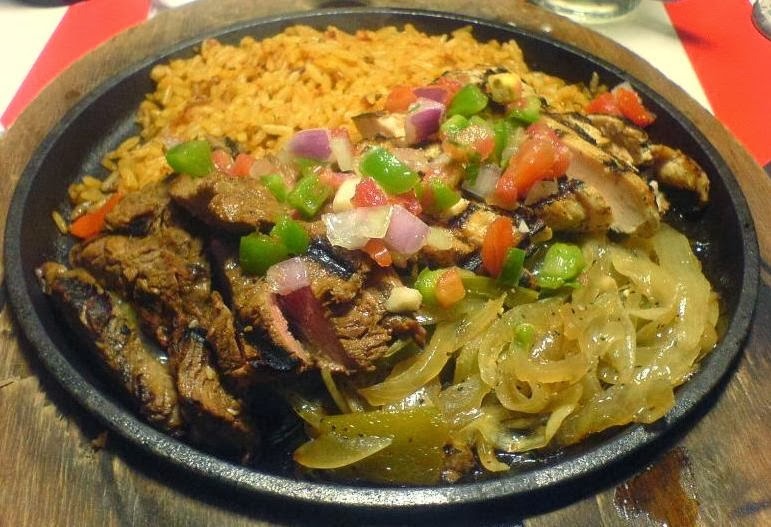 You should also try frying leftover meat with a lot of peppers and onions with a seasoning of salt, pepper, chili flakes and cumin seeds to create fillings for fajitas. Just stuff the mixture into a warm pita bread, top with sliced avocado, salsa and sour cream, and you can easily add a Mexican flavour to your post-holiday meals. The drier parts of the meat are naturally far likely to become the leftovers. These, together with leftover vegetables might be best used in moist dishes like stews. Stir the cooked meat, preserved chinese mustard (kiam chai), mustard green, celery, carrots, onions and water (chicken stock would be better) and let it simmer for a while for a real comfort food – a stew or a soup. It’s called it as “Kiam Chai Boey” or preserved chinese mustard mixed stew. You can eat over egg noodles, rice or with thick crusty bread for the total decadence. Using leftover meat for pasta sauce is a great way to give it a whole new taste. You can mix it with your favourite sauce and pasta, throw in some veggies and make it a brand new meal each time. 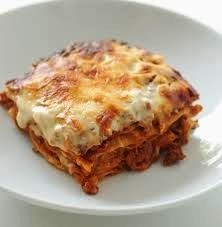 You could also layer the lasagna pasta with the leftover meat sauce, white sauce, top with grated cheese and bake for 30 minutes for a dish with well develope flavors. How about Roast Pork Lasagna, Roast Pork Cabonara, Pork Meatball Pasta or Roast Pork Aglio Olio; does it sound salivating. If you have a good blender or a food processor at home, your options with leftovers are sky-high. Mince leftover meat and veggies and combine with chopped herbs and an egg (you could even add some boiled potatoes) and mix thoroughly together. Fill wanton skins or rice flour dough with the filling to make tasty Fried or Steam Dumplings or Meat Pau steam or fry them for the perfect holiday season snack to go with the family movie time. 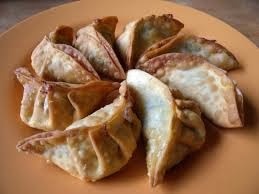 Or, shape the mixture into little patties, flatten down and fry gently until the egg is cooked and the mixture is heated through, then serve with good chilly or yogurt-garlic sauce during movie or gambling time. The dumplings will disappear in record time, I promise. The same minced meat and veggie can be mixed with tomato sauce, spices, beans and chilly powder then spread out in the baking dish, topped with mashed potato or pumpkin and grated cheese, then baked in an oven for a fantastic chili Shepherd’s pie. Now, just remember to store your leftover food properly and the hard work leading to the Chinese New Year celebrations won’t go to waste. be filled with abundance, love, happiness, bliss and lots of tasty food.